Logan Mize and Luke Pell will be hitting the road this spring for their co-headlining Hometowns and Highways Tour. The tour kicks off in Waterloo, N.Y., and will visit cities across the country including Chicago, Dallas, Minneapolis, Austin, and Oklahoma City. The announcement comes fresh off the success of Logan’s album Come Back Road, which reached the top 20 on the Billboard Country Album Sales chart and charted at number 2 on the iTunes Country Chart as well as the top 20 on iTunes’ All Genre Chart. 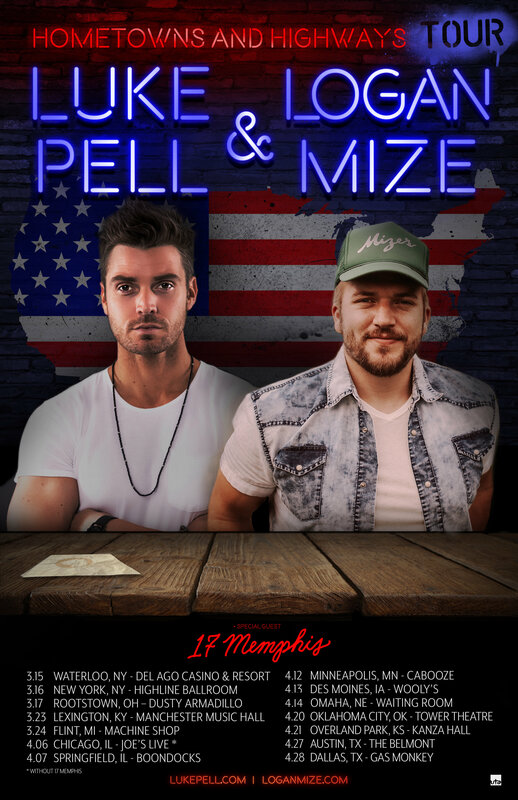 The tour also launches on the heels of Luke Pell’s debut EP release and will feature special guest 17 Memphis. 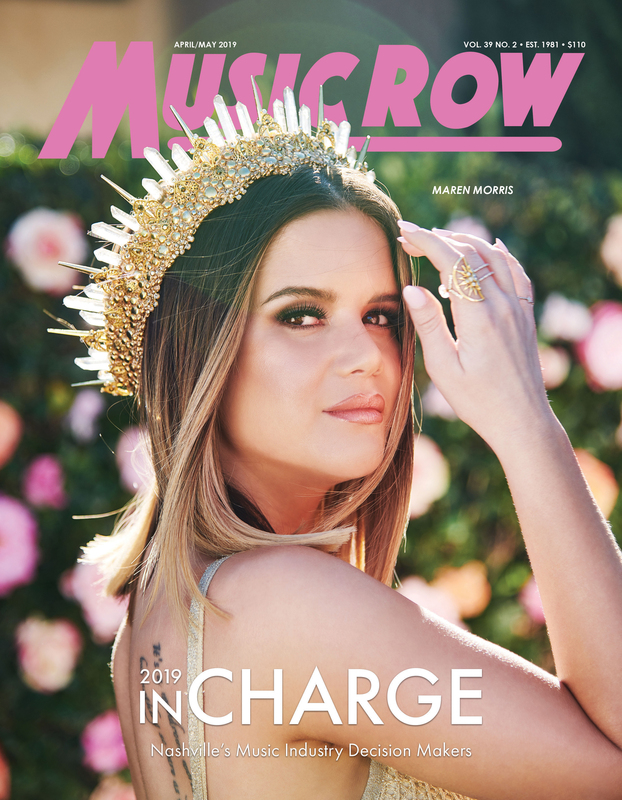 Tickets for the shows go on sale today (Jan. 19).